The Marrakech film festival takes place in late November / early December each year. There is often a strong indian flavour with tributes to Hindi cinema. There are usually free screening of films projected on large screens in the main square. The atmosphere in the Marrakech old town is truly magical during the film festival. 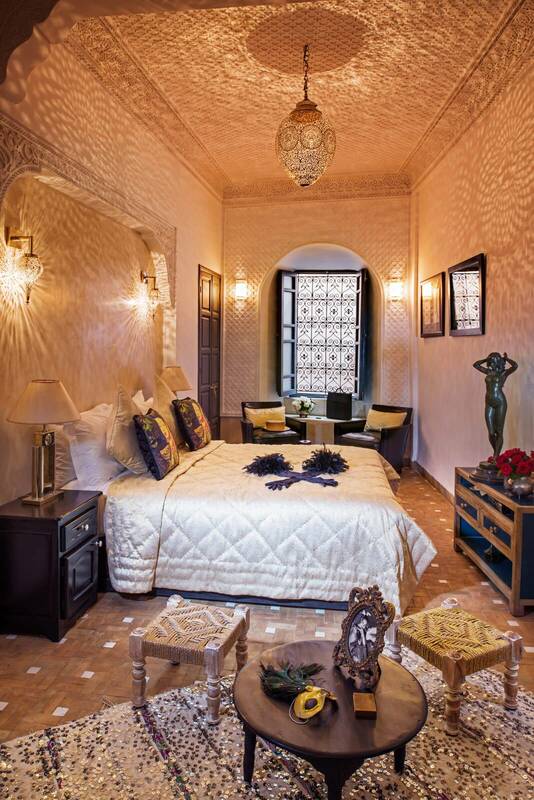 Our Luxury Marrakech Riads still have rooms and suites available and offer the ideal base from which to explore and enjoy the film festival. Your perfect film festival accommodation.